Dance in the Bay Area reflects and amplifies the diversity of our community and our world, and the nominations for the 2017-2018 Isadora Duncan Dance Awards honor an inclusive array of genres, genders, cultures and points of view. The awards will be given out at a free public event (and one of the season’s best parties) in spring 2019, with a date to be announced. The Izzies, as they’re affectionately called, recognize the September-through-August performance season, so an award might go to a performance that took place 18 months prior to the ceremony. Looking over this year’s list, it’s unlikely that the memory of any of these compelling artists and works has faded in the meantime. In the full-company category, the Ballet’s entire roster of dancers got a shout-out for back-to-back-to-back outstanding performances. Sean Dorsey Dance and Margaret Jenkins Dance Company also garnered nominations, alongside OngDance Company for the glorious “Salt Doll” in the S.F. Ethnic Dance Festival and Alleluia Panis’ Diasporic Futurism Dance-Media Project for “Incarcerated 6×9,” an immersive referendum on life behind bars that was also recognized for visual design. The grant will fund the planning process for the increased visibility of Filipino arts, culture, and design. 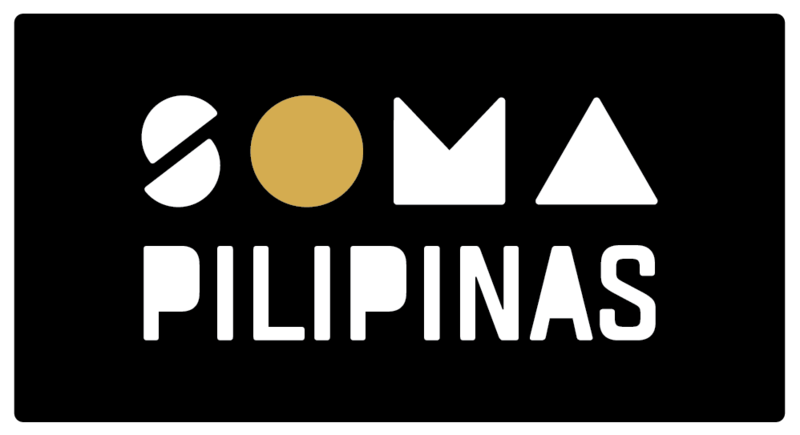 Through this grant, SOMA Pilipinas hopes to reverse decades of underrepresentation of the Filipino community’s history and culture. The 2018 season of the lone Filipino Night market in San Francisco is off to an auspicious start, capitalizing on the momentum it built from last year, when thousands of participants trooped to its South of the Market Area (SOMA) venue. Some people tend to think of SF’s South of Market neighborhood as a personality-less stretch of the city lined with high-rise condos and sprawling warehouses, plus AT&T Park and SFMOMA. But in reality, behind those tech-fueled skyscrapers, there is a rich cultural heritage. SAN FRANCISCO — For 25 years, the annual Pistahan Parade and Festival has showcased the best of Filipino art, dance, music and food at the Yerba Buena Gardens in the heart of downtown San Francisco. Undiscovered SF, this city’s only and biggest Filipino-inspired night market, returns for its 2018 season on July 21, with more culinary temptations for foodies of all ages. This year’s edition (the third) of the annual Dialogue in the Diaspora featured a benefit performance, dialogues, a kamayan dinner with performances, and workshops on June 15, 16, and 17 at the Bayanihan Community Center at the heart of SOMA: Pilipinas, the Filipino Cultural Heritage District. Dozens of people rallied Wednesday in support of four multi-generational Filipino families facing eviction from their longtime homes at 657-659 Natoma St. in the heart of SOMA Pilipinas, San Francisco’s Filipino Cultural Heritage District. On the cusp of its 30th anniversary, master filmmaker Wayne Wang’s Eat A Bowl Of Tea continues to charm audiences with humor and soul. Based on the classic Asian American novel, the movie transports the audience to the 1940s and introduces us to a group of charismatic Chinese bachelors in New York City’s Chinatown. San Francisco Is Officially Lgbtq—but What About Black and Chinese? In a big win for San Francisco’s LGBTQ community, the city’s board of supervisors voted unanimously on Tuesday to formally recognize its kink and leather district as a place of historical importance. 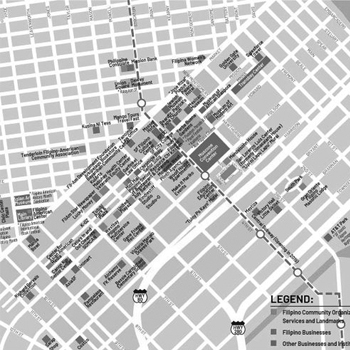 The distinction protects an area in the city’s South of Market (SoMa) neighborhood by designating it as the LGBTQ+ and Leather Cultural District. The city’s gentrification crisis has whittled the area—a former hotbed for San Francisco’s infamous gay leather scene—down to just four queer and leather bars in the 30 block-neighborhood. Undiscovered SF, the pop-up night market highlighting Filipino food, art, and music, is back for its second season. The market debuted last year in conjunction with an officially designated Filipino cultural heritage district, SOMA Pilipinas. The first in the series is Saturday, July 21. Designated cultural districts in San Francisco are becoming increasing popular, as we have seen the popularity of the two cultural districts designated so far, Calle24 in the Mission and SOMA Philipinas, South of Market. “San Francisco continues to be on the forefront of preserving and enhancing neighborhood character, identity and diversity,” said former Mayor Lee. “These important cultural assets are a testament to the work of our partners and residents who embody the values of San Francisco. 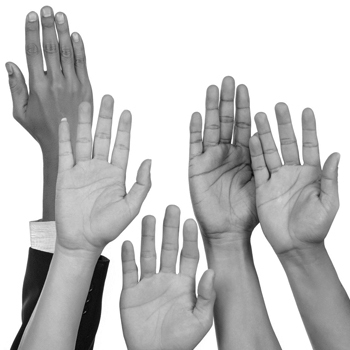 These communities will shape the future of cultural districts in the state and beyond. SAN FRANCISCO — Recently, I watched Tagalog plays at a small theater with an offbeat name. Bindlestiff is in a neighborhood that just got designated by the state of California as an important cultural enclave.